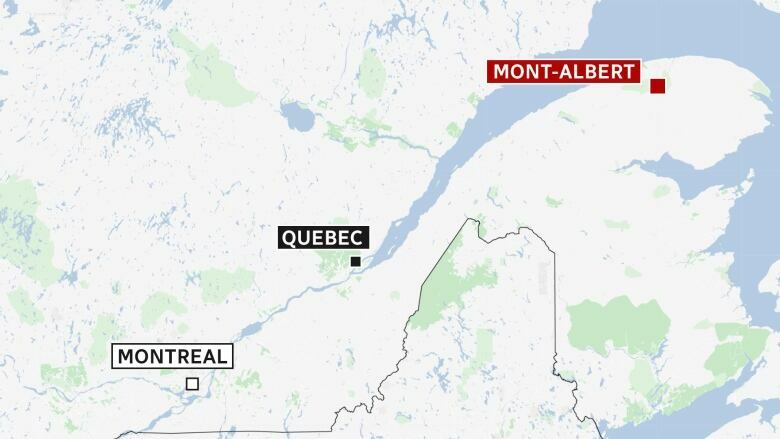 Jordan Cheney was cross country skiing with six friends at Mont Albert in Gaspesie National Park in Quebec when the avalanche hit. A Fredericton man considers himself lucky after surviving an avalanche in Quebec on Tuesday afternoon. 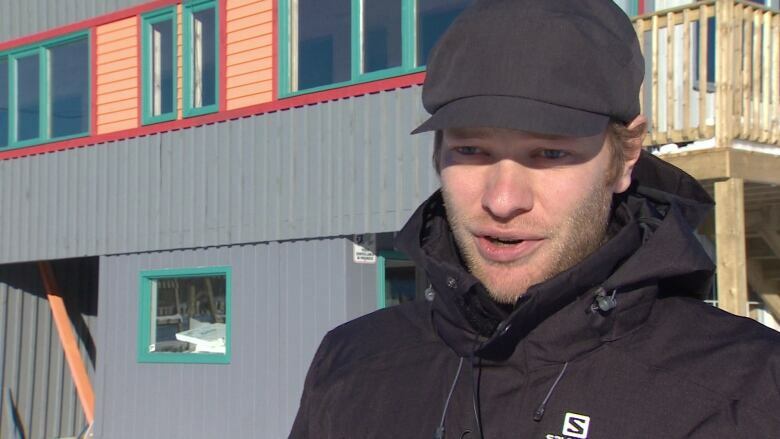 Jordan Cheney was cross-country skiing with six friends on Mont Albert in Gaspésie National Park when the avalanche hit. Six of the skiers, including Cheney, were injured — one seriously. Five of the skiers, including Cheney, are from Fredericton, one from Saint Andrews and one from Halifax. "It could have easily been a lot worse." Cheney, an experienced skier and general manager of Crabbe Mountain, had never been hit by an avalanche before. "It was terrifying to put it lightly," said Cheney. "Fifteen or 20 seconds, total loss of control, with gear flying everywhere and tumbling under the snow. All of us at one point were underneath the snow." All of the skiers ended up on top of the snow after the avalanche was over. It dragged them 250 metres down the slope, he said. After the snow settled, six of the skiers were too injured to go very far. One skier required back surgery. The seventh skier was able to seek help. "He had all his gear and was able to hike out to ... where we were parked, about six kilometres or more away, and go for help while the rest of us teamed up and got everybody off the mountain and back to the hut, which was a good two-and-a-half-hour ordeal," said Cheney. "It was, it was scary." Cheney said that rescuers from Avalanche Quebec, an organization that offers services to reduce the risk of accidents, said a Christmas melt, which added a layer of crust, combined with dry snowfall is to blame for the avalanche. Cheney said avalanches are an inherent risk in the area. "I mean it's avalanche terrain," said Cheney. "It's part of the risk of skiing up in there." Most of the skiers were able to walk away from the incident with minor injuries like cuts, bruises and one dislocated shoulder. Cheney said it was a case of having good luck in a bad situation, but he said the outcome may have been different if they hadn't been wearing helmets. "If we were not wearing helmets, it would have had a much different story," said Cheney. "We all suffered some pretty serious head impacts on rocks ... only one person [is] showing signs of a concussion. So we were very thankful that we had our buckets on."